With summer over, and winter gearing up to begin, we tend to throw the cover over our backyards and only duck out to hang up some clothes or do some gardening. Given this largely dormant season for the yard, there is no better time to begin constructing an area for entertaining guests and spending quality time with the family in summer. There are many great materials to select from, including treated pine decking and even merbau. However, before you dive into building a timber deck, there are a few things you will need to do. The first step you will need to take is to get permission from your local council for your proposed deck. This is mainly because councils maintain certain regulations when it comes to home extensions and they require your compliance. The next step involves you determining where to place your deck. Considering things like which way it will face are ideal to do at this point. In general, decks facing the east will enjoy the sunrise, and those facing the west will enjoy the sunset. The purpose of a ground inspection is to ensure that there are no power cables and gas or water pipes obstructing the area in which you want to build your deck. The repercussions of damaging one of these cables or pipes can be costly and time consuming. You will also need to make sure you aren’t going to be attempting to build on a concrete slab, as this will prove difficult unless it is first removed. 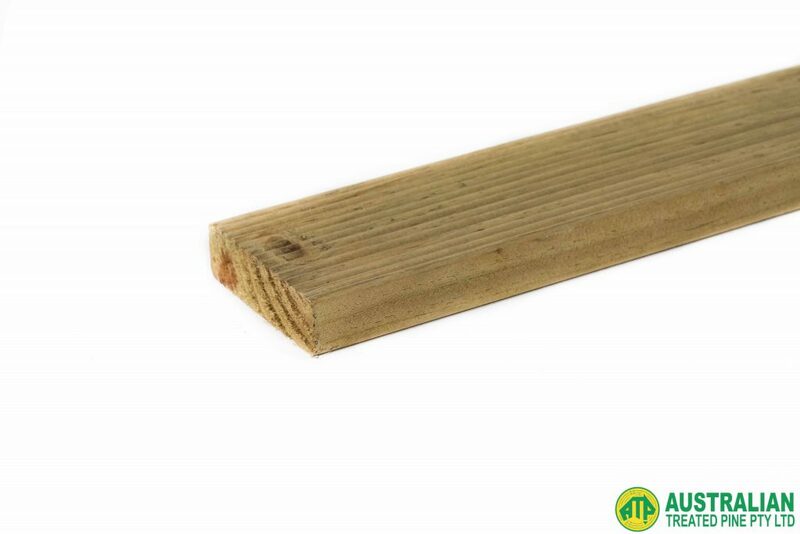 After having taken the appropriate precautions and preparations to building a deck, you can now contact us to source the right supplies and any further advice you need.